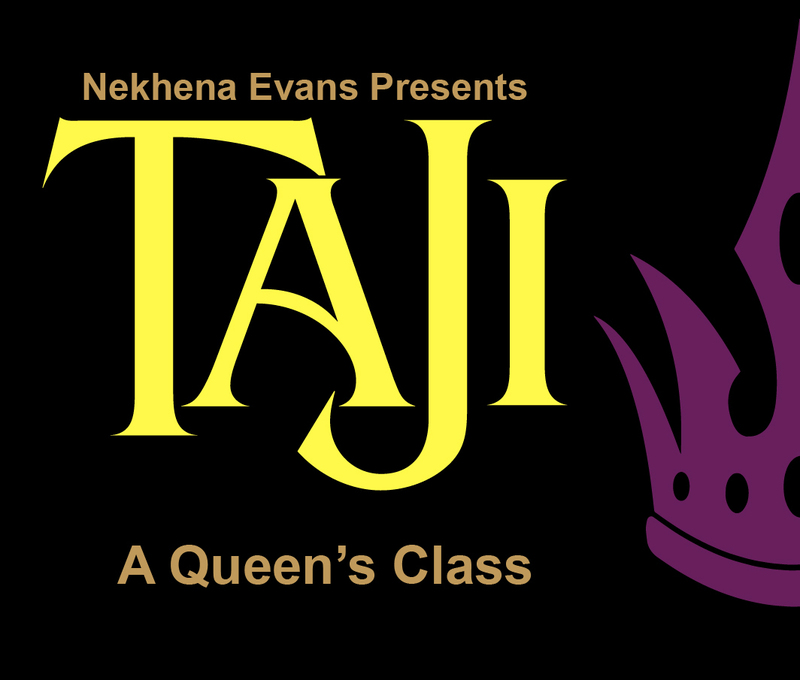 TAJI A Queen�s Class is an eight week interactive eclass based on the precepts of Queenship. It is created and designed by QueenNE Nekhena Evans. Its purpose is to empower and enrich the lives of women eighteen years and older. 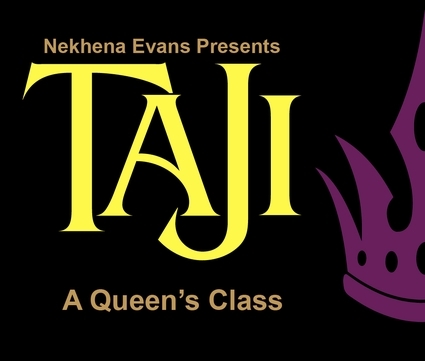 It distingishes and explores the attributes of being a Queen. It teaches how to create a lifestyle which reflects every womans unique Queenliness. It provides a clear path for creating and living a richer and more satisfying lifestyle. Live like the Queen you are! Eight (8) week series. One (1) hour sessions.